Our courier management software solution, Trium Info, allows you to choose from hundreds of built–in, interactive reports. 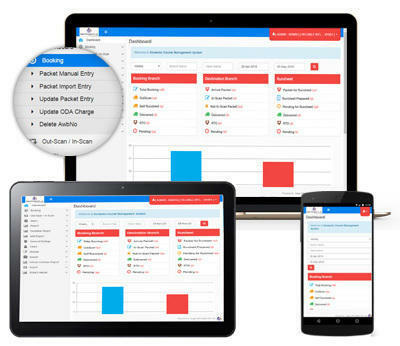 This market-leading courier management software puts valuable resources to help manage your business right at your fingertips. Optimize delivery management software: inspect everything from late deliveries to driver daily summaries, and everything in between. These delivery management software reports are valuable tools to help focus on operational performance, potential growth opportunities, and profitability. They can also help you uncover and address possible pitfalls. Export reports to Excel – Trium Info courier management software empowers the carrier with more analytical resources and the ability to export standard and customer reports to an Excel spreadsheet for further review in an easy-to-use format. Trader of computer hardware products like motherboard, cable etc.